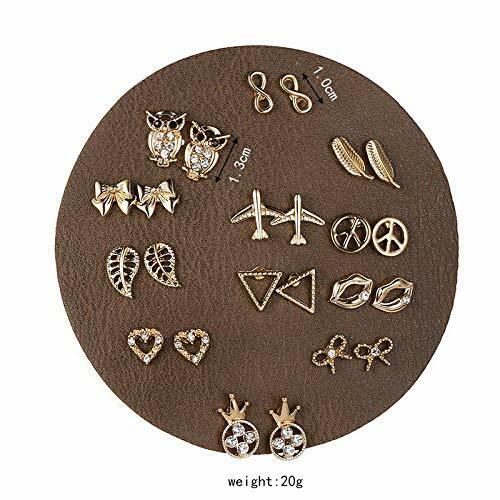 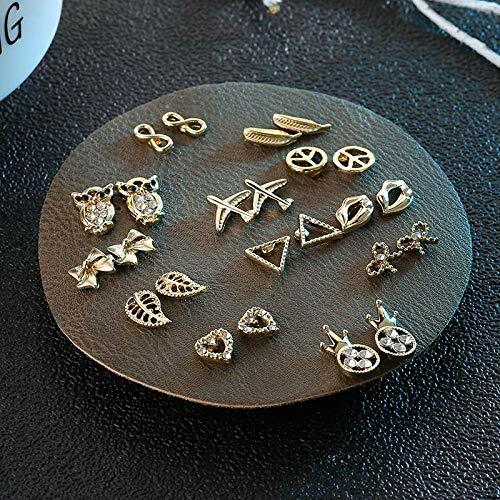 12 Pairs Of Different Styles Earrings Set, Each One Is A Different Design Concept, Has A Different Meaning, This Product Includes Different Series, Have It, Every Day Can Wear Different Earrings, Elegant And Bling Choose For Your Lover,Suit For Women Girl Kids All Ages. 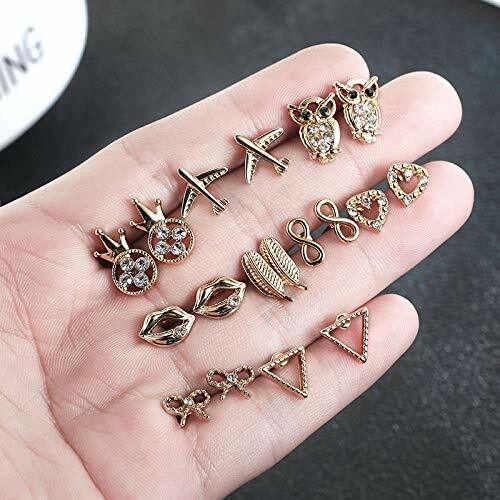 Let You Hold A Different Beauty Every Day. 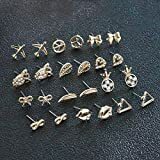 2.12 Pairs Stainless Steel Post Small Cute Multiple Heart, Animals, Pearls, Butterflie, Bows, Stud Earrings Set. 3. 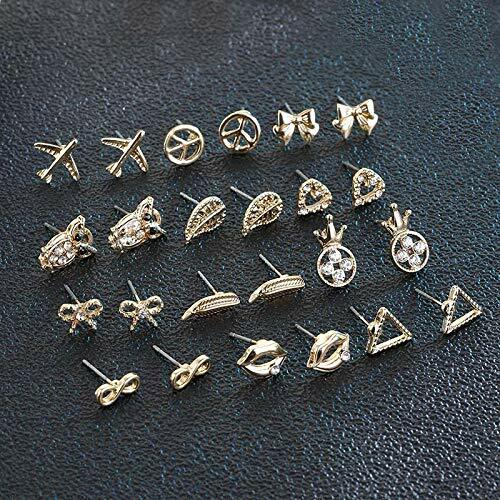 One Order Includes 12 Pairs In Different Colors, Affordable Set, More Choices For Everyday Wear.